North Carolina's Green Party has been formally recognized by the State Board of Elections. 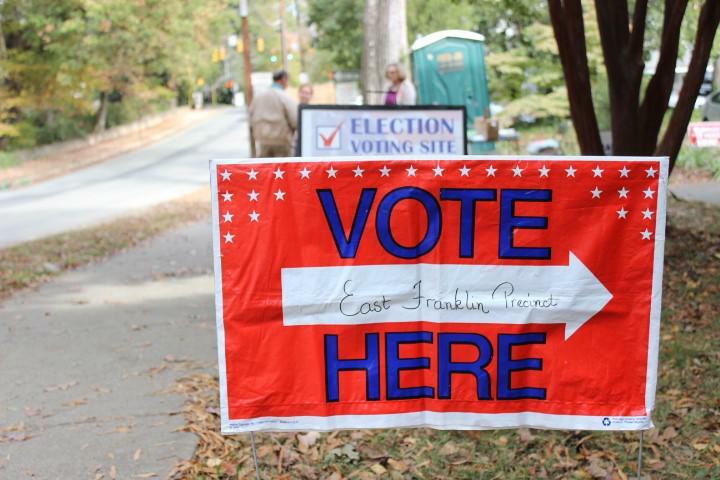 The Green Party has become North Carolina's fourth official political party thanks to a new law offering more options to qualify, giving more candidate choices to some voters this fall. The state elections board unanimously accepted the application of the Green Party of North Carolina on Tuesday. Its candidates can now automatically be put on state ballots through at least 2020. North Carolina Green Party Co-Chair Jan Martell said recognition gives her organization the same status as Democrats, Republicans and Libertarians for federal, state and local offices in North Carolina. "You don't really have any credibility until you can get your party name printed on the ballot," Martell said. It's too late for the Green Party to hold primaries in North Carolina this election season but Green candidates may be nominated for the General Election at a party convention. The decision also means registered voters can now officially affiliate with the Green Party. It's been difficult for smaller groups to become official parties because they had to collect more than 90,000 signatures of voters. A law approved last October lowers that threshold and also approves a new method based on whether the party has fielded candidates in at least 35 other states.